TV with Thinus: From Best in Show to No Show: Discovery Inc. EMEA confirms it won't have a Discovery upfront this year for 2019 - or again - as it scales down for 'roadshows'. From Best in Show to No Show: Discovery Inc. EMEA confirms it won't have a Discovery upfront this year for 2019 - or again - as it scales down for 'roadshows'. 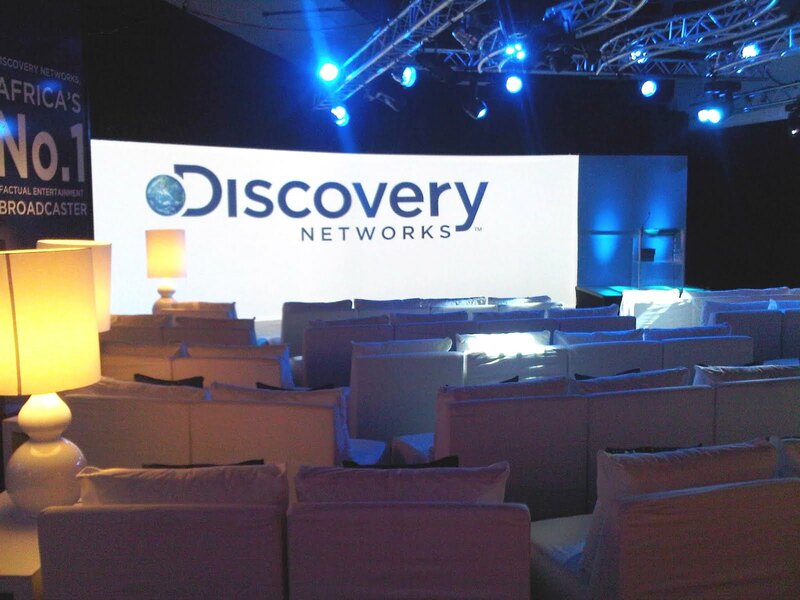 While South Africa's advertisers, the media, TV critics and journalists, together with producers and TV executives are whispering and wondering where Discovery Inc. went, the company confirmed its upfront "disappearing act" to TVwithThinus, saying it is and will no longer be doing its annual show-and-wow upfront presentation in South Africa as it scales back to do "roadshows" in the future. Discovery Inc.'s shocking about-turn is remarkable and notable since Discovery Networks MEA (Middle East and Africa) was not only one of the first international TV channels distributors out of everyone to do upfront showcase presentations in South Africa, but constantly by far the best. Annually, for close to a decade, Discovery Communications would do an unrivaled, end-of-year upfront presentation in Johannesburg, showing and dazzling advertisers, marketers, execs and the media with a look at its upcoming slate of incredible content across each of the individual Discovery channels. International talent from some of the shows with Discovery executives in tow, who would fly to South Africa for the unmatched razzle-dazzle event. At the Discovery upfronts, Discovery would knock the socks off attendees with special customised video messages from stars across the various Discovery channels, a flood of dazzling and dramatic sizzle-reels, programming highlights and buzz-worthy programming announcements. What Discovery Inc. basically started, it kept doing the best - and annually better and better. Others channel and content providers started and followed in Discovery's unrivaled wake like BBC Worldwide Africa (now BBC Studios Africa in an excellent second place), The Walt Disney Company Africa (in third place), FOX Networks Group Africa, M-Net (like this year's M-Net Local Content Safari) and MultiChoice with its DStv Content Showcase. Even A+E Networks Africa (that started and then dropped out the past two years) got in on the act, alongside Viacom International Media Networks Africa (VIMN Africa) that did it once, as well as ITV Choice and Zee World that have started doing upfronts. Last month even Turner Broadcasting joyously joined the party, notably holding it's very first Turner Africa upfront ever in Johannesburg. Ironically after acquiring Scripps Networks Interactive, Discovery at an upfront would have even more to crow about: TV channels available and seen in South Africa like the Food Network, Travel Channel and Fine Living Network now also reside under the Discovery umbrella. And then there's the addition of the Real Time channel on DStv and StarSat. Now Discovery Inc. in South Africa has gone from best in show to a no-show. Meanwhile industry insiders, TV watchers and advertisers the past few months have been wondering what's going on and if Discovery is going to communicate its content again at an upfront event and what the silence means. 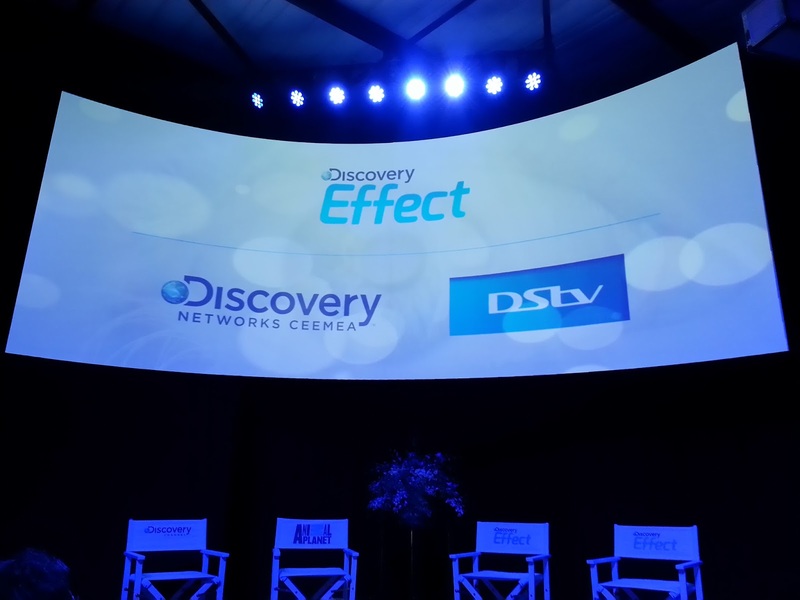 The last Discovery CEEMEA upfront for South Africa and Africa was in November 2016 in Johannesburg and was once again the biggest in terms of both event production and content interactivity, and the best in terms of talent and exec visibility, programming and content announcements and presentation. With channel carriage contract negotiations however ongoing in the latter part of 2017, things too uncertain as Discovery was also busy with internal corporate restructuring, and bad news like Animal Planet getting dropped from MultiChoice's DStv at the end of 2017, Discovery didn't do an upfront event in November 2017 for the first time in years in South Africa. It was something that was somewhat understandable, and at the time seemed like a once-off: Discovery simply sitting out on the reserve bench for one round catching a breather. Then 2018 rolled around, and with not a peep from Discovery, advertisers and the press started whispering and wondering what's wrong and if Discovery is doing an upfront, or why not. Neither has Amanda Turnbull, the vice president and general manager for Discovery Networks for the Middle East (MEA) region yet appeared before, or met, the local press. Another oddity was the lack and conspicuous absence of highlights from Discovery's channels at the DStv Content Showcase two weeks ago. Is there suddenly nothing big and buzzy on The Discovery Channel or any of the Discovery channels in 2019 to look forward to after there's always been? Now Discovery confirms that it's done and won't be doing it's big annual upfront presentation in 2018 for South Africa, or again, going forward for the foreseeable future. TVwithThinus asked Discovery about its Discovery South Africa upfront presentation status, if there will again be one, or if there isn't if this has been a permanent change, and if so, why it has decided to no longer do this in South Africa. "With the TV industry constantly evolving, Discovery Inc.' ambitions and wider business goals have adapted accordingly," says Discovery. "The change has been done through new partnerships to increase reach in South Africa and beyond, which in turn has seen a shift in how we host our Upfront events." "In line with this, we are reinvesting in rolling roadshows that give us the time and setting to talk directly to clients at the right decision-making level about their business priorities and how we will support their objectives," says Discovery. "We believe that in the current business climate, a series of roadshows across Johannesburg, Cape Town and Durban throughout 2019 with our new ad representatives Viacom, is the appropriate approach."